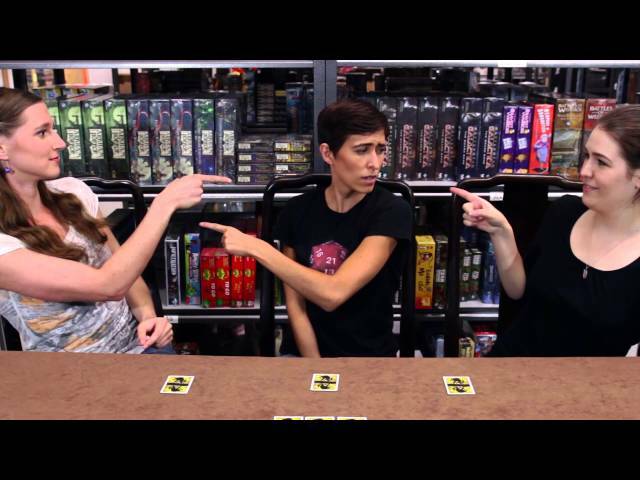 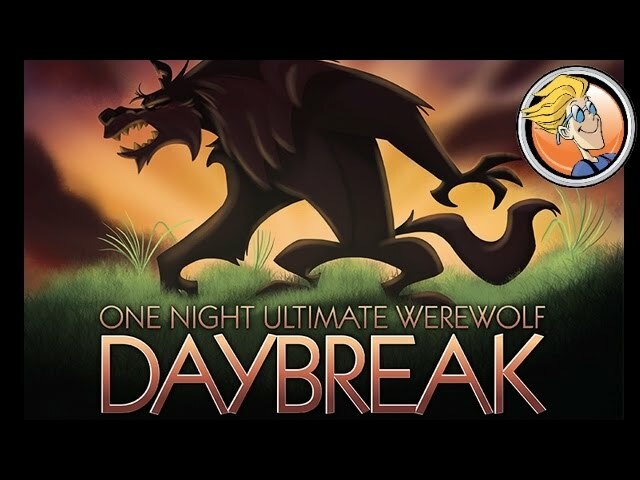 One Night Ultimate Werewolf Daybreak is a board game of deduction and bluffing in which everyone gets a hidden role, each with a special ability, whether a witch, sentinel, curator, or paranormal investigator! 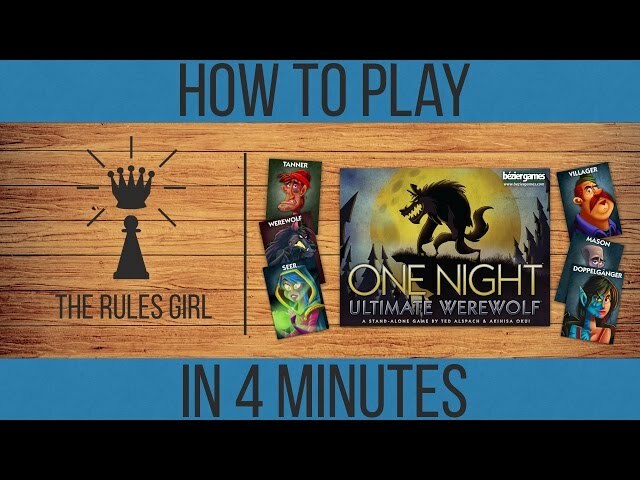 In the course of a single morning, your village will decide who among them is a werewolf...because all it takes is finding one werewolf to win! 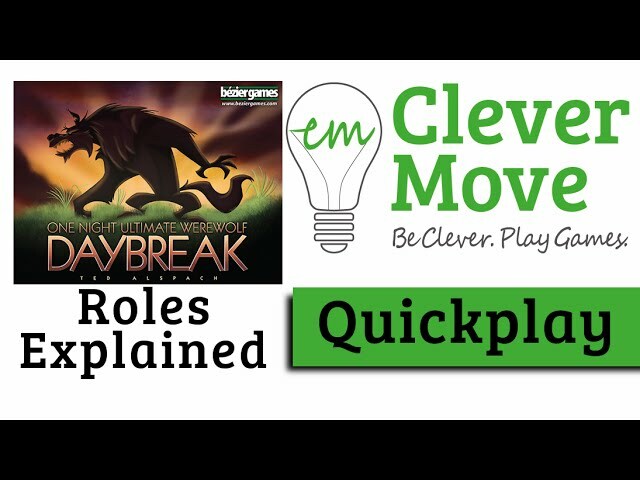 Buy Daybreak for eleven new roles for One Night Ultimate Werewolf; combine it with the original, or play it on its own.